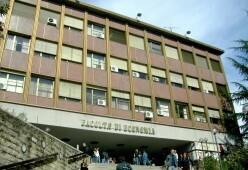 The conference will take place in at the Sapienza University of Rome, Faculty of Economics. All kind of connections to Rome can be found at the website of Areoporti di Roma. “Leonardo Express” to Termini Station, Express Train, 30 min. Metropolitan train “FM1” to Tiburtina Station, Local Train, 45 min. By taxi it takes 40-60 min. and the minimum fare is Euros 40. Bus shuttle SIT to Termini Station (Via Marsala entrance), 45 min. Bus shuttle Terravision to Termini Station. 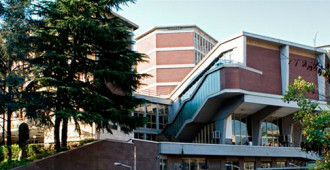 Bus ATRAL to Anagnina Metro Station (line A) + Metro to Termini, 12 min. + 30 min. Bus ATRAL to Ciampino Railway Station + Train to Termini, 5 min. + 15 min.